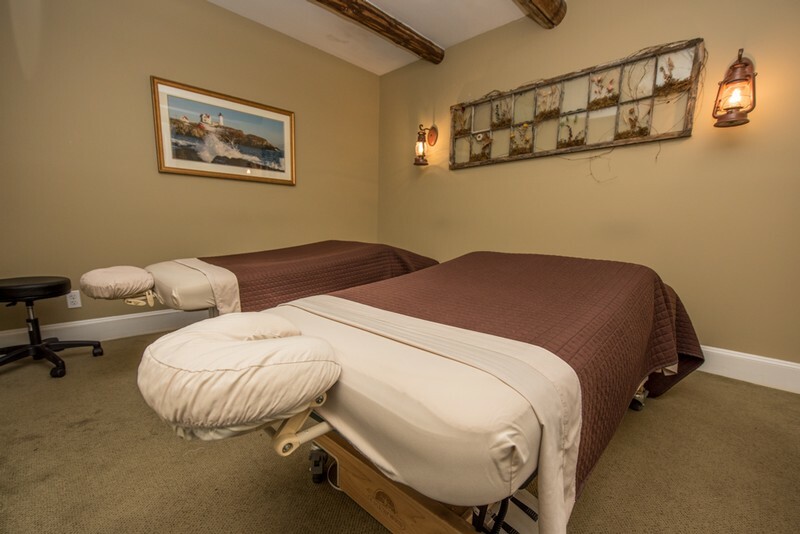 Gazebo Inn Ogunquit offers on site massage services year round to our registers guests. 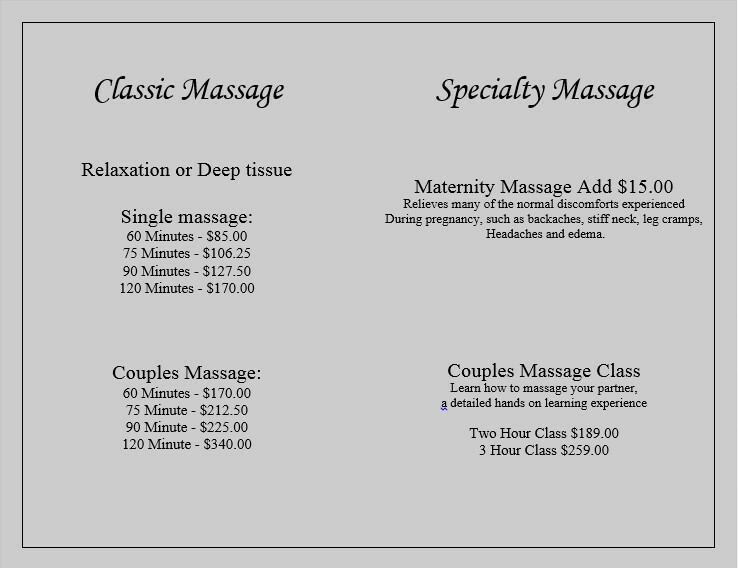 If you are not a guests and wish for a massage, we offer massage by appointment at our Nellie Littlefield Inn & Spa. 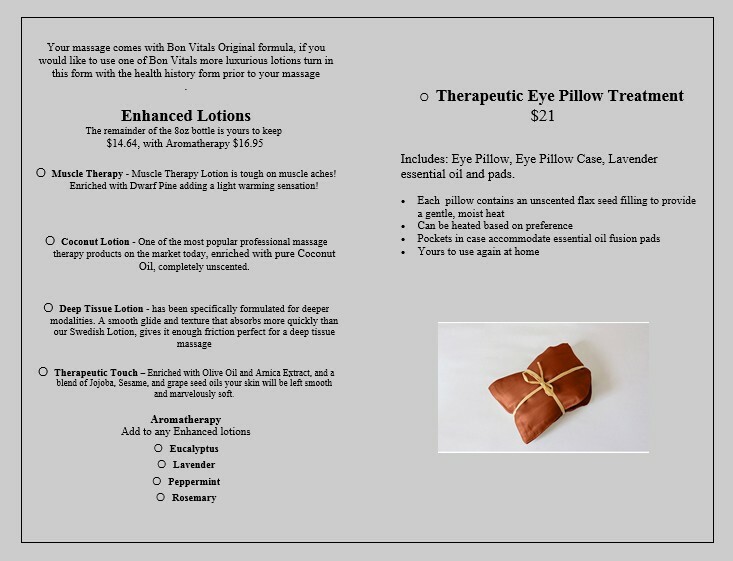 All spa services should be booked with the Gazebo Inn Ogunquit and if possible prior to your check in.